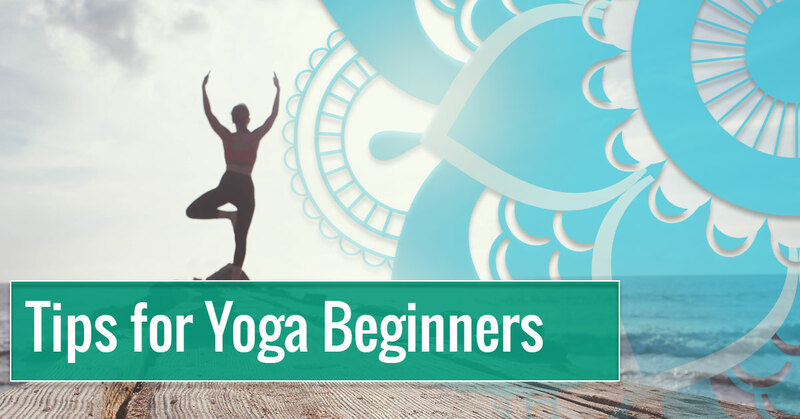 If you are new to yoga, or haven’t dipped your toe in the water yet, it is easy to get intimidated. You probably think that you’ll show up for class and everyone will be so advanced that you’re really going to stand out, that you will make mistakes and people will judge you, or that you’ll look silly. Here’s the truth: There will probably be some advanced people in your class, but we can almost guarantee that there will also be beginners, or people who weren’t beginners all that long ago. You will make mistakes, but no one will judge you. We all started out at the same place, made the same kinds of mistakes, and had the same fears. You might look silly. But, hey, even the most advanced people in your class look a little silly in some of the poses we practice. There’s nothing wrong with being a little silly. Now that we’ve got that out of the way, here are a few more tips to help you succeed with a new yoga practice. Observe your classmates and instructor. If something feels off to you, watch your instructor or other classmates. Pay particular attention to their posture. Don’t try to copy their pose, but try to copy the way their body is aligned – the direction their feet, hands, hips, and head are pointing. Ask questions. If you can’t seem to get a pose right, ask your instructor. It is very likely that a very small modification will help you succeed. Sometimes you’ll need to use a modified pose for a few months, until your body gets used to what you are demanding of it. That’s fine. Even some of the most experienced teachers have to modify some poses. Everyone’s body is different. Listen to your body. Do not hurt yourself. If something hurts, you either aren’t doing something right, or you are pushing your body too far. A good stretch, or a pose held for a long time can cause a good ache, but there should be no sharp or shooting pain. Warm up. Whatever your level of fitness prior to trying yoga, it is important to warm your body up. Your class should include a warm-up period, which may be sufficient. But, if you haven’t been getting much exercise, do some basic stretching and five or 10 minutes of walking before class. Be comfortable. You’ll be much more comfortable if you are wearing the right clothes. You don’t have to go out and buy all new yoga clothes. Anything flexible and stretchy will do. And, either wear a close-fitting top, or tuck your top in so you don’t flash everyone when you do your first inverted pose. Don’t worry. Really, everyone in the class is in their own little world and, for the most part, not paying any attention to you. On the other hand, most people will be happy to answer questions for a newcomer. Just ask. Ultimately, you’ve just got to try it. Maybe you’ll love it. Maybe you won’t. But you’ll never know if you don’t give it a shot. So, come in and join us for a class!